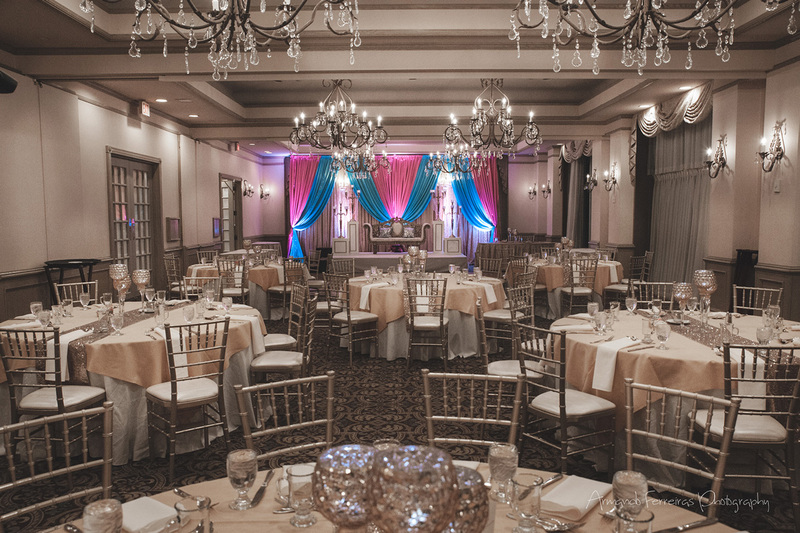 The Mansion on Main Street invites you to dine, dance and celebrate special moments with your loved ones, colleagues or charitable supports at our breathtaking venue. Our property prides itself on exceptional cuisine, elegant décor and impeccable service tailored to your desires. 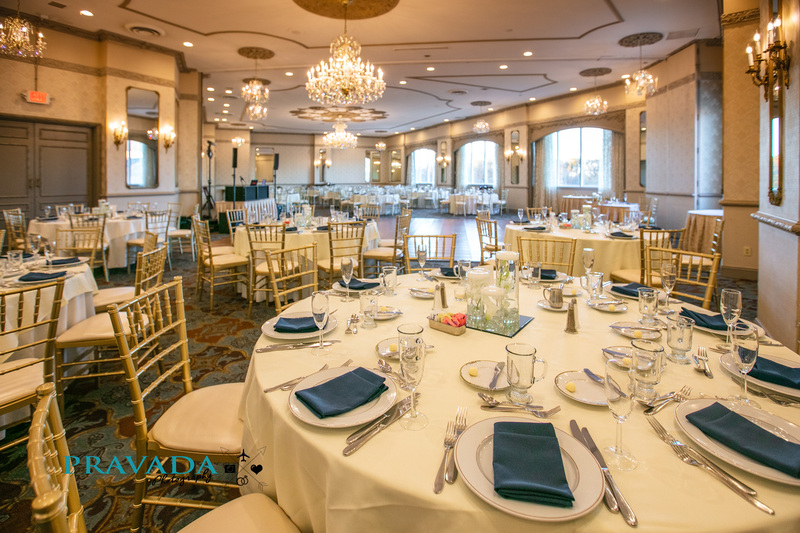 Whether you are planning a fundraiser, bar or bat mitzvah, sweet sixteen, prom, wedding, baby shower or anniversary, our exquisite property can accommodate groups of all sizes. Three ballrooms and eighteen lavishly appointed event spaces can be arranged to your specifications; with or without a dance floor, banquet dinner style, cocktail reception area and beyond. The Mansion on Main Street delivers a remarkable setting for your extraordinary occasion. Our newly refreshed indoor ceremony space is embellished with vast windows overlooking tranquil grounds and gardens, offering the perfect mood lighting for day or evening weddings. Our outdoor ceremony spaces offer a lush garden backdrop to start the next chapter of your love story. 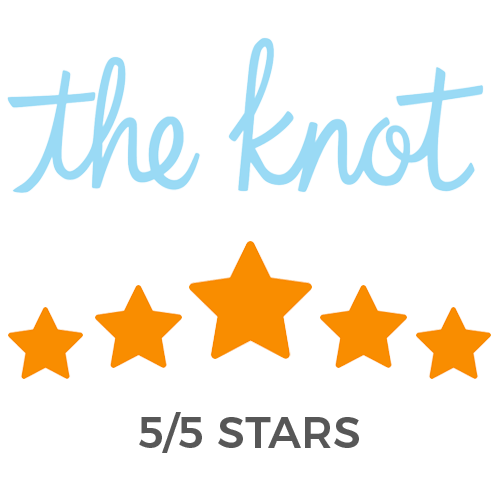 Our recently landscaped outdoor gardens, cascading waterfall, willow trees, charming courtyards and wedding gazebos will make your wedding dreams come true. Our Grand Staircase leads you up to the state-of-the-art Versailles Ballroom. For larger events, this room will allow for 420 guests to enjoy cocktail hour, dinner and dancing. 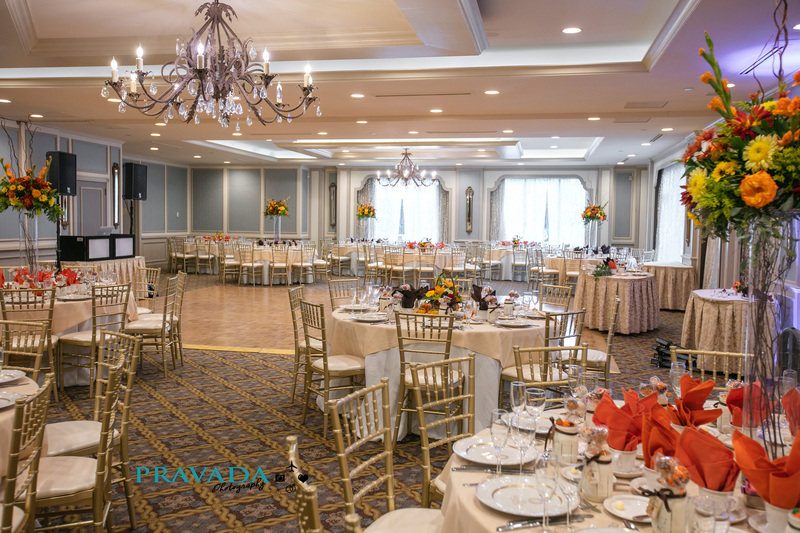 The Versailles Ballroom may also be slightly altered with dividers for smaller scale events, perfect for parties of 220 people. Our Crystal Room boasts a beautiful solarium of glass walls to overlook our breathtaking first floor gardens, pond and waterfall. Votive candle additions to the windowsills just adds to the dramatics and elegance of your cocktail hour. 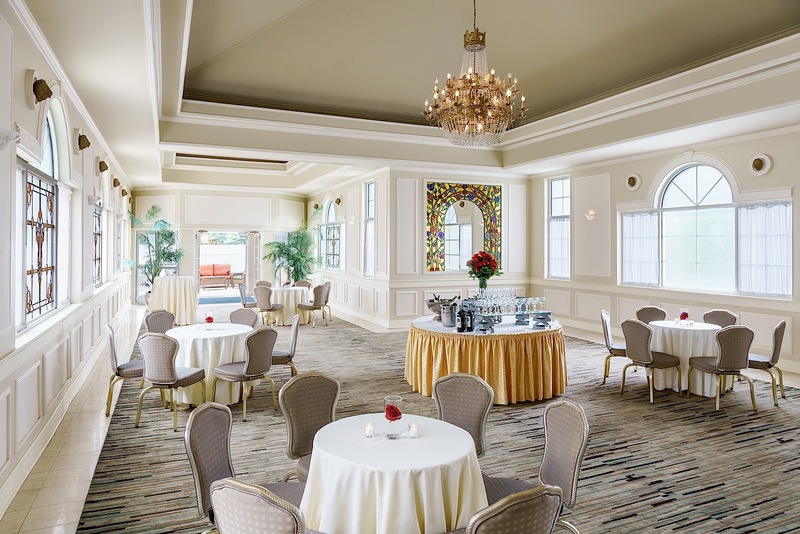 The Vanderbilt will seat your guest list of up to 125 people with its complementing Crystal Room. 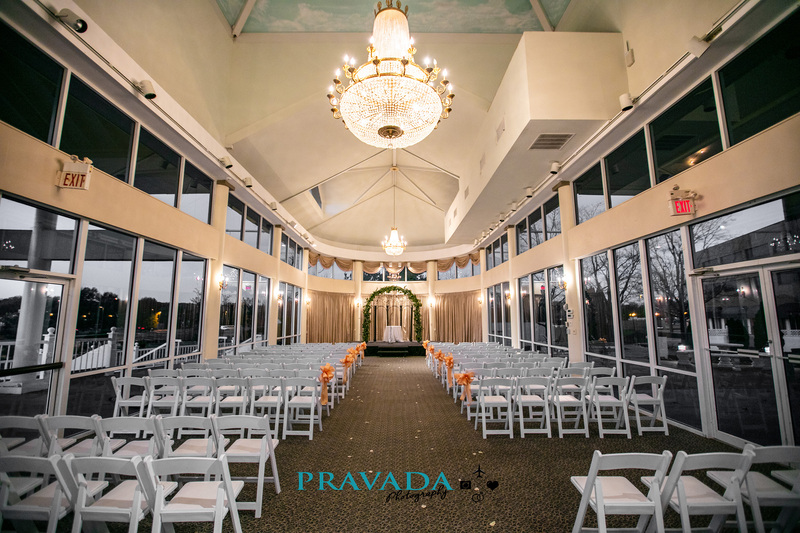 The Mansion effortlessly sets the backdrop enabling you to design your wedding ceremony that will bring your vision to life. 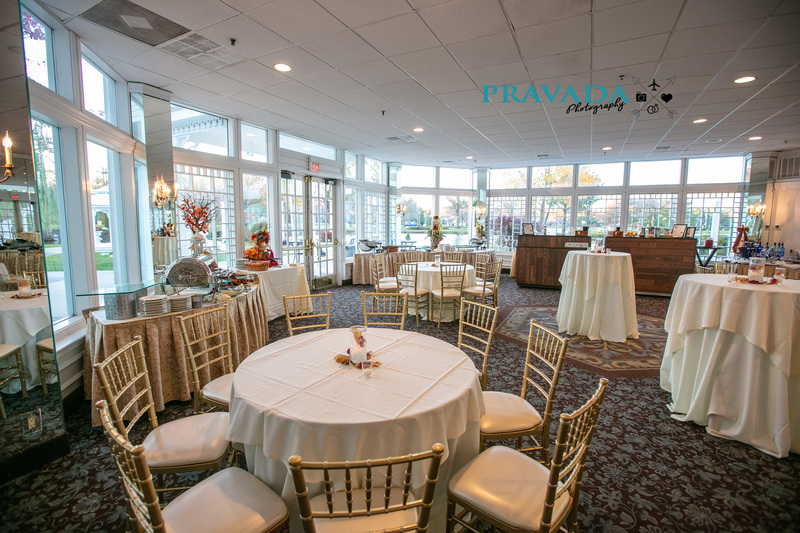 Our indoor Pavilion comfortably accommodates over 250 of your guests. The newest addition to our ballrooms, our Tiffany Room, is surrounded by beautiful Tiffany glass walls, a modern architectural feel, and an outside stone patio. The patio is perfect for a cocktail, served and enjoyed below the enchanting night sky. This room has 10-foot ceilings with stately, but elegant, chandeliers. This room can accommodate up to 125 guests. 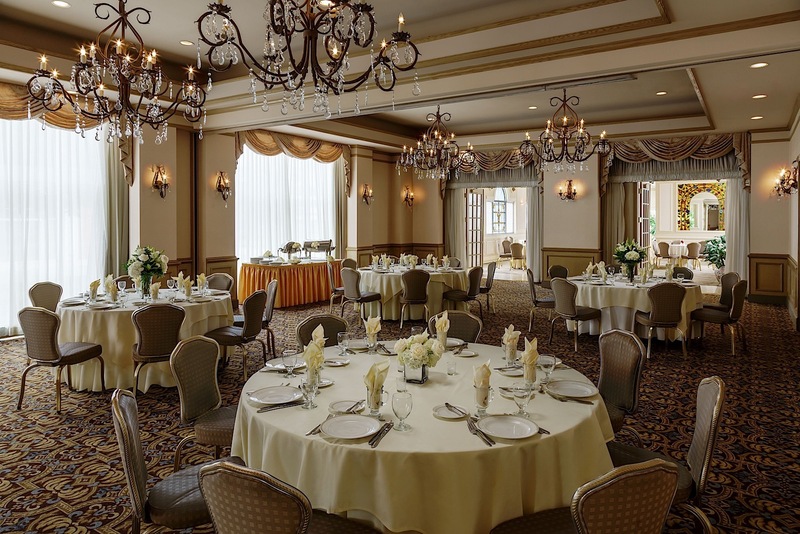 Your guests will also have access to the Tiffany Ballroom for the entirety of your event. The Windsor Room comfortably seats 200 people with a parquet wood dance floor. This is where the dinner and dancing will create memories of a lifetime. Both the Garden Room and the Windsor Room, located on the first floor, will be available to you and your guests throughout the entire evening. Experience a beautiful outdoor backdrop for your event. 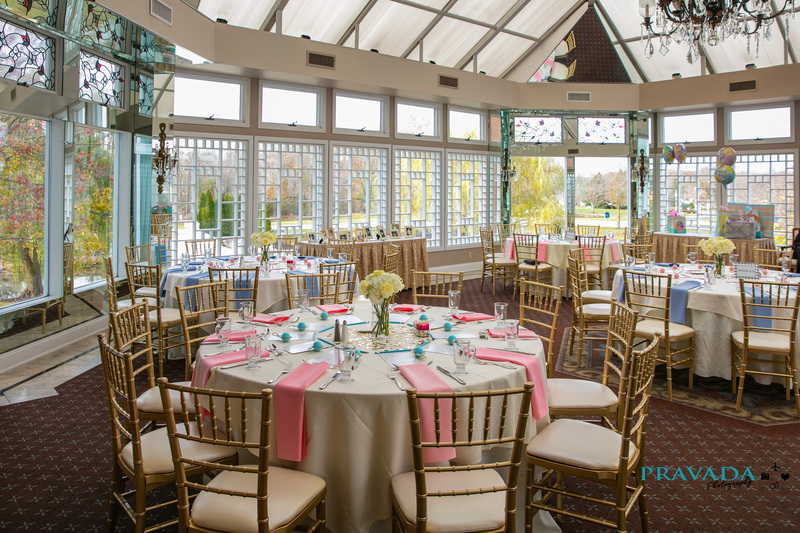 The Garden Room is ideal for pre-ceremony gatherings or cocktail receptions and can accommodate up to 160 guests. The all-new outdoor lounge is accessible through the Garden Room and is perfect for conversation and cigars under the stars. 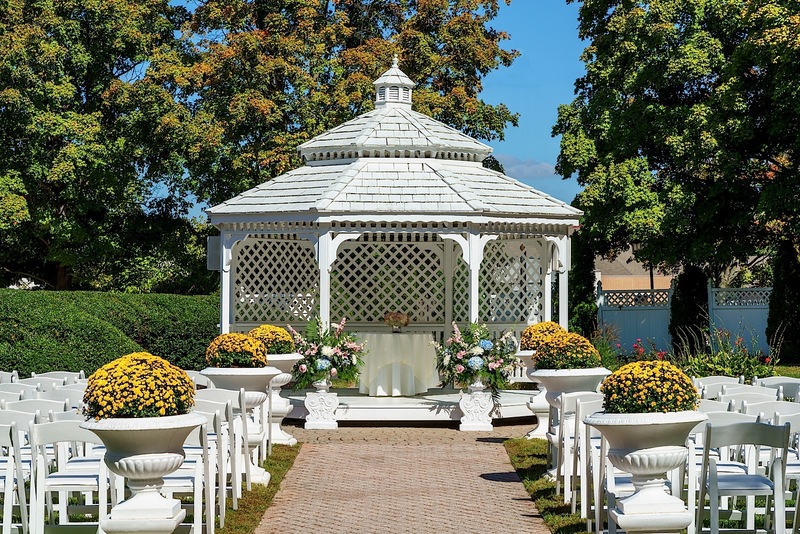 Your ceremony may also be held in one of our two outdoor gazebos with seating for over 250 guests amongst lush landscapes and our unique water features. The Mansion’s courtyard features two gazebos, pristine landscaping, lush gardens, a waterfall, and a large pond with wooden walkway bridge.